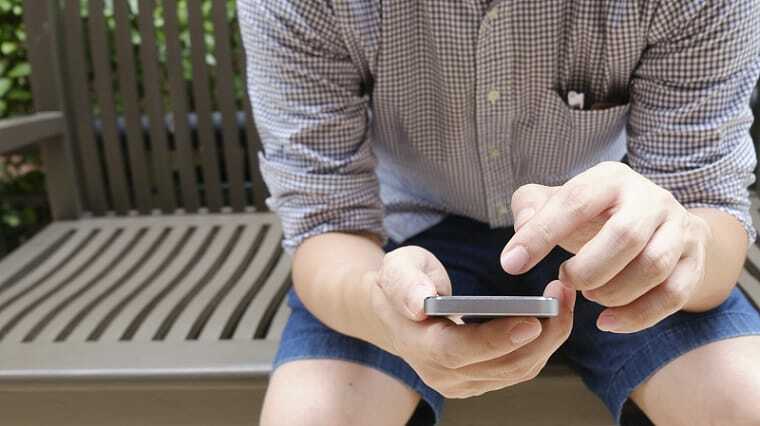 Nowadays, Smartphone plays very important role in our daily life. The various features of almost all the Smartphone are including audios & video calling, digital voice recording, Mega-pixel Camera with high dimension quality and varieties of apps. Choosing the best phone is very difficult task especially if you have low budget. 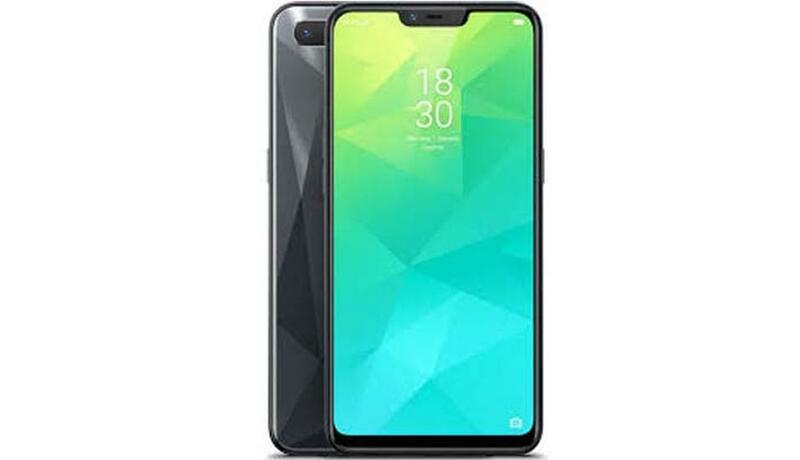 When you are searching for best phone under 10000 for video calling, then you can now get high-quality Smartphone for video calling by spending less than Rs. 10,000. In this article, you will read about the some of the top-rated Smartphone for video calling from various Brands under Rs.10000. Please read the article which may help you in finding best mobile in your budget. 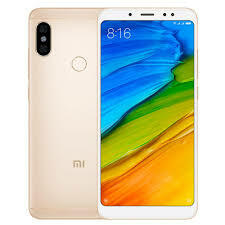 Xiaomi Redmi Note 5 has good quality of Camera, Vivid Display, impressive battery life and other advance features. It is launched in affordable price for any users. It has 5.99 Inch display with 1080 X 2160 pixels resolutions. The phone is available in 3 – 4 GB RAM and 32 – 64 internal storage variants. The phone has 5 MP Selfi Snapper with face recognition and 12 MP Primary Camera with best quality to video calling & recording. It has 4000 mAh Li Polymer Battery. 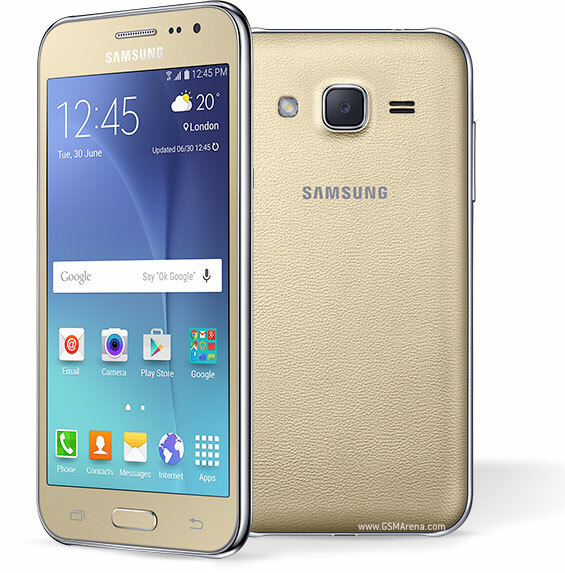 Samsung Galaxy J2 is definitely a good option for you if you are searching for Best phone under 10000 for video calling. It has long-lasting Battery with high quality of Camera. This budgeted phone comes with 8 MP Primary Camera having LED Flash, Auto-focus and 5 MP Front Facing Camera. It has 5 inch touch screen with 540 X 960 pixels resolution. It supports Android 7.1 Nougat Operating System with 1.4 GHz Qualcomm MSM 8917 Quad core processor. The phone is available in 16 GB internal memory with expandable size up to 256 GB. It has 2600 mAh lithium ion. 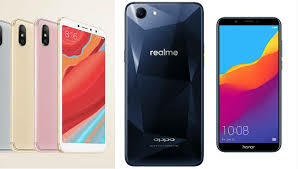 RealMe 1 is sub brand of Oppo which has in short span emerged as big competitor of some the leading brands like Xiaomi. 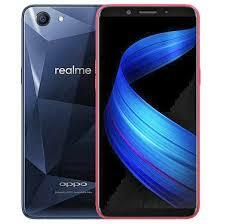 The main feature of RealMe 1 is Fibreglass body along with glossy diamond-cut effect on its back. This is big screen phone in your budget with 6 Inch display or 2160 X 1080 pixels resolution. It has 13 MP primary camera and 8MP front Camera. It supports Android operating System and has 3410 mAh battery. RealMe C1 is the latest Smartphone launched in September 2018. This phone comes with 6.20 touch screen display which has starting price 7,999 only. The phone has 1.8 GHz octa-core processor with 2 GB RAM and 16 GB internal storage which is expandable up to 256 GB via Micro- SD card. It has 13 MP Primary camera and 2 MP secondary camera on the rear and 5 MP front camera for Selfie. The phone comes with 4230 mAh non-removable battery and weight of 168 grams only. Connectivity features includes Wi-Fi and Bluetooth, sensors on phone including face unlock, Compass, magnetometer, Proximity sensor, Accelerometer and Ambient light sensor. 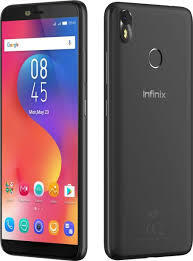 Infix Hot S3 has launched in the market with your budgeting price which has vivid display, great batty life and components cameras. This phone is good for photography and video calling & recording as well. It has 12 MP rear Camera and 16 MP front Camera. Its internal memory is 32 GB and RAM is 2 GB with processor MediaTek Helio P23 Octa-core. It supports all version of Android including latest one. Xiaomi Redmi Y2 is one of the best Selfie Camera phone & video calling Smartphone in your budget. It comes in reliable processor with long-lasting battery. The phone is available in dark grey, rose gold and gold colors. It comes in 5.99 inch screen with 1440 X 720 Pixel resolutions. This phone has 12 -17 MP of primary Camera and 16 MP of front Camera. I hope that this tutorial helped you in finding best Smartphone for video calling under 10000. Now, you can choose the mobile with best video calling features.